Take advantage of Pre-Registration discounts ending soon for the 2015 Sarasota Windsurfing Classic and the Calema Mid-Winters & Kona North Americans! 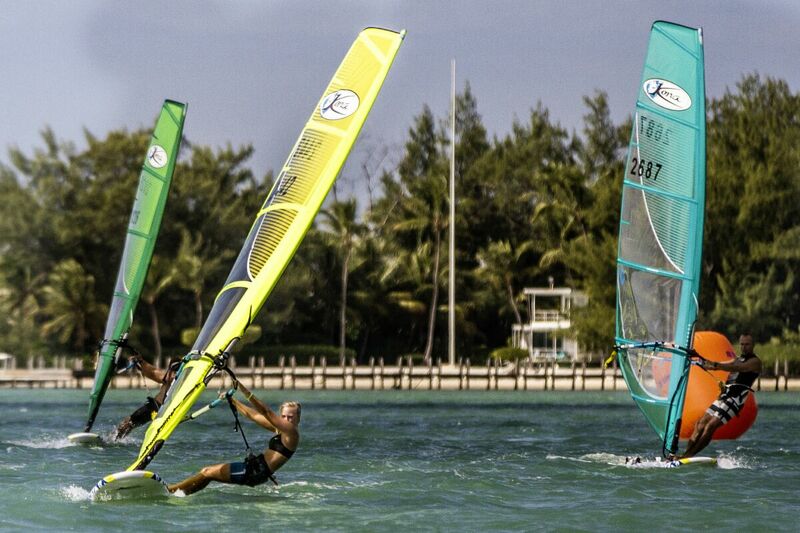 Coming up soon is the 2015 Sarasota Windsurfing Classic in Sarasota, February 28 and March 1. It’s a great event hosted at the Sarasota Sailing Squadron (1717 Ken Thompson Parkway, Sarasota, FL 34236). Lots to love about the venue including easy access, hospitality of the club, breakfasts, lunches, dinners, camping onsite, and wonderful friendly members. It will be a great tune-up regatta before the Mid-Winters and Kona North Americans event at Kelly Park. 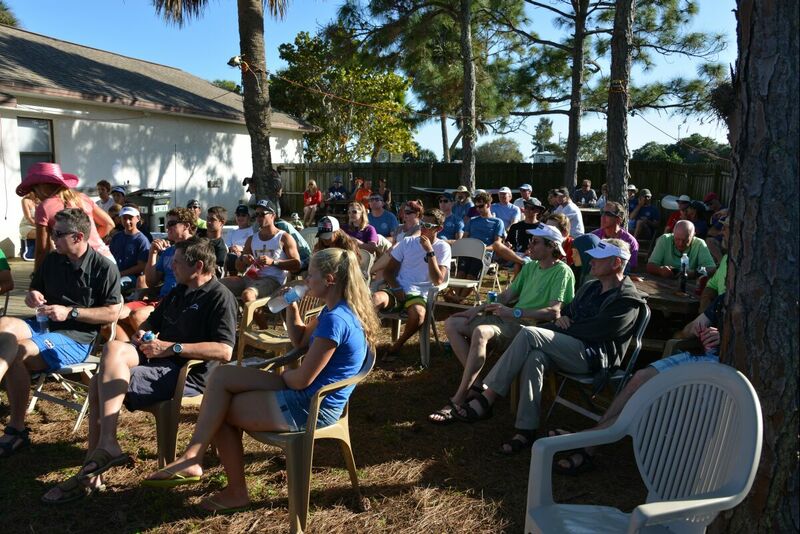 The weekend immediately after Sarasota is the Calema Mid-Winters and Kona North Americans at Kelly Park, Cocoa Beach: A Fleet and Kona skipper’s meeting, party, and registration/check in March 5, racing March 6 – 8. Calema Mid-Winters is a tradition in the windsurfing community now for 29 years. Tinho and Susie and a cadre of volunteers have it down making it an awesome regatta experience. Darren Rogers is being flown in and will be the principal race officer again this year so a fun and fair racing should follow! Our event hosts are working hard to make the events happen without a hitch. Please pre-register, pay, and show up regardless of what the weather forecast is. Money, effort and time spent by our hosts and their sponsors is not insignificant and without competitor support these events will not continue for us. A forecast is a forecast and the only way to know is to show up and support the sport we love. Sarasota: online registration. Discount if registered by 2/23/15. Calema: online registration. Deadlines are 2/20/15 and 3/4/15 for pre-registration. $40 more if signed up at the regatta. Next story Ben Barger is Back and Hungry for More! Previous story Back in the Saddle at the 2014 Kona Worlds!